My alter ego, Papi Loco. 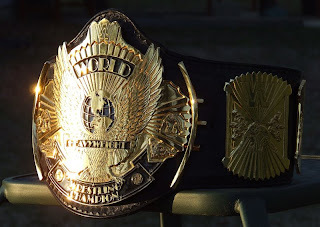 I design and craft championship belts for a living. I'm also a graphics/web designer. Please check out MNbelts.com to see some of my work. Or else! I mean...or else you might miss out on some great stuff. I didn't mean it as a threat, I swear. But seriously you better check it out.